Under construction! Check back soon. Curling Geek The 4th best way to enjoy curling! Courtesy rules from my first club RKCC! CCA 4-rock Free Guard Zone Stragety Guide The legendary PDF! Ken Watson: On Curling written in 1949 and still the best. Coming Soon: My personal curling strategy primer and philosophy. Goldline Curling My shoes are Goldline. Balance Plus cooool website landing page. The Curling Store multiple brands. Hardline Curling IcePad Wat is this?? The Last Rock great iOS game. 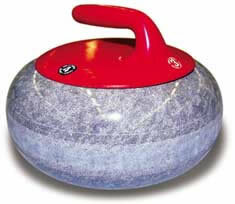 Shotstone Curling Now FREE! Recognize the club?? It's MARPOLE CC!